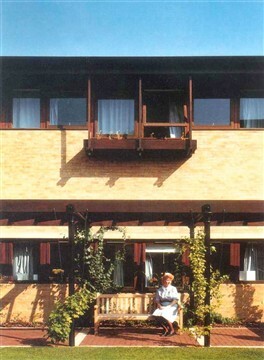 The Homerton Hospital Phase 1, 1986. Victorian columns used to support the new pergolas. 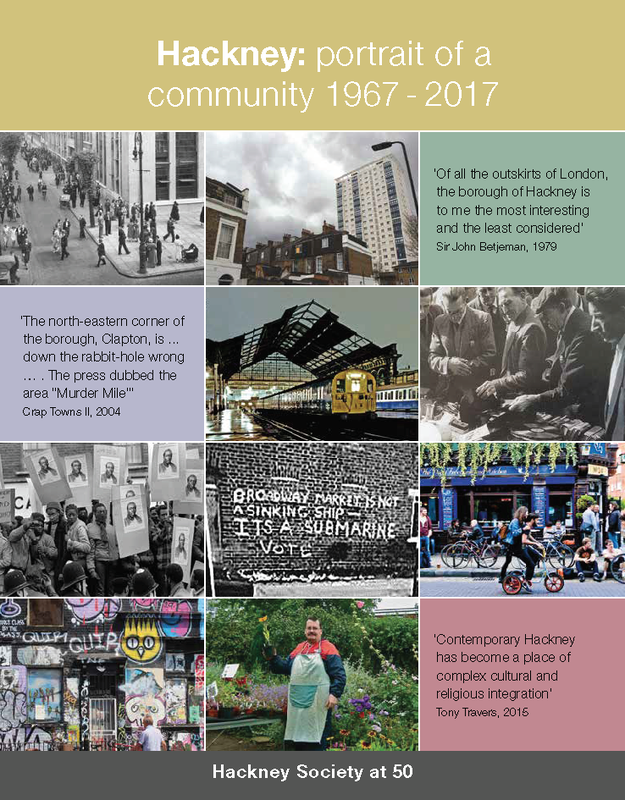 Published at the close of the twentieth century, Twentieth century buildings in Hackney features fifty of the best 20th century buildings in this north-east London borough. From the Hackney Empire Theatre (Frank Matcham 1900-01) to Clissold Sports Centre (Hodder Associates, begun 1998). Hackney contains many unexpected buildings: the only complete surviving building by Edwin Sachs; an historic 1930s LCC lido; a remarkable 1937 ziggurat design housing scheme; the first reinforced concrete box frame building in London; London's first high-rise blocks with lifts, experimental LCC 'narrow frontage' 1950s maisonette blocks; London's first postwar health centre; Goldfinger's only secondary school, Foster Associates' first non-commercial building, and many others. Each building is illustrated in monochrome. Many superb photographs were published here for the first time. 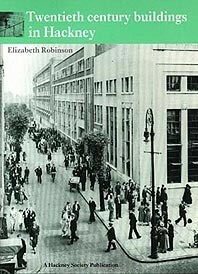 With a general introduction on the development of the borough since 1900, this book is a major addition to the library of works on 20th century London. This page was added on 11/06/2009.